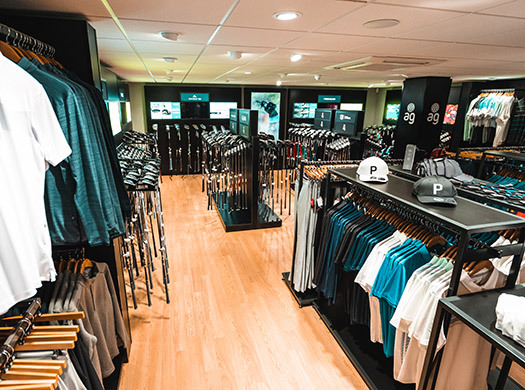 You can find all your golfing essentials at the American Golf store from top brands such as Callaway, Ping, TaylorMade and Titleist with a large range of golf bags, clubs, trolleys, clothing and accessories, you’re sure to find what you’re looking for. 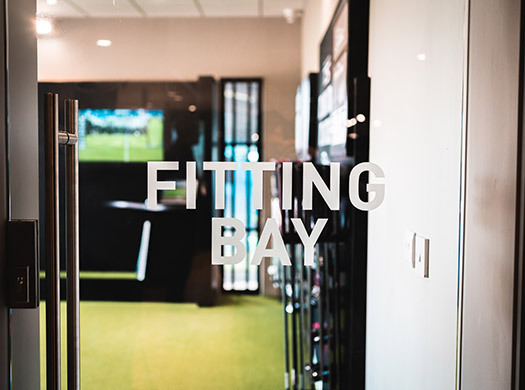 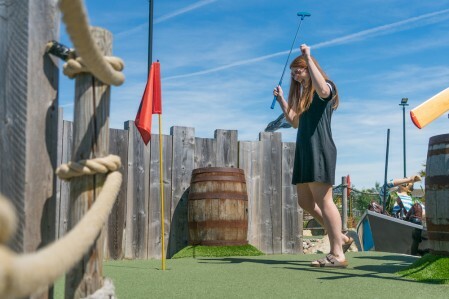 One of the main benefits to this store is that you can test clubs on a driving range and see the ball flight yourself rather than hitting into a net. 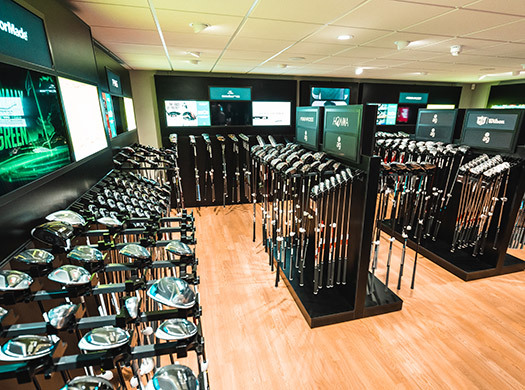 The friendly team down at American Golf are on hand to help you find the perfect golf equipment to enhance your game. 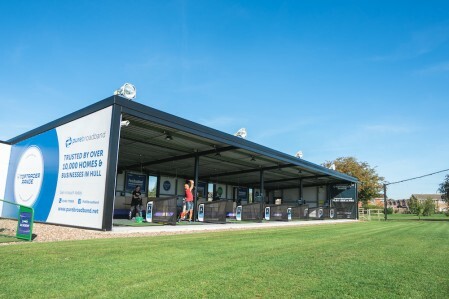 Buy your driving range balls and book your golf lessons through the American Golf store. 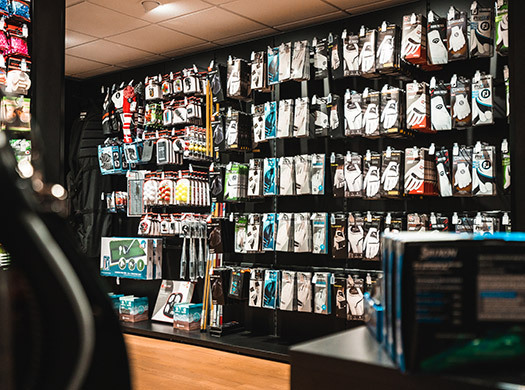 Find all your golfing essentials at the American Golf store from top brands such as Callaway, Ping, TaylorMade and Titleist. 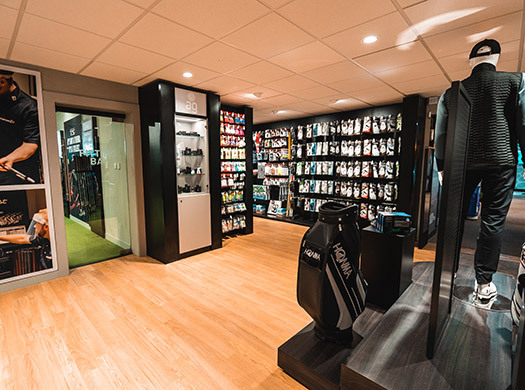 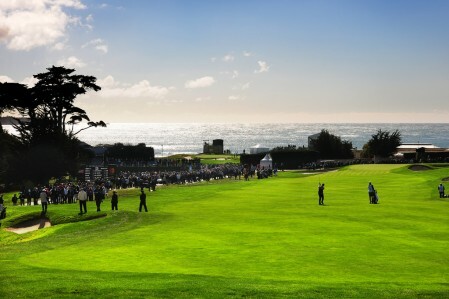 With a large range of golf bags, clubs, trolleys, clothing and accessories, you’re sure to find everything you’re looking for to be ready to play. 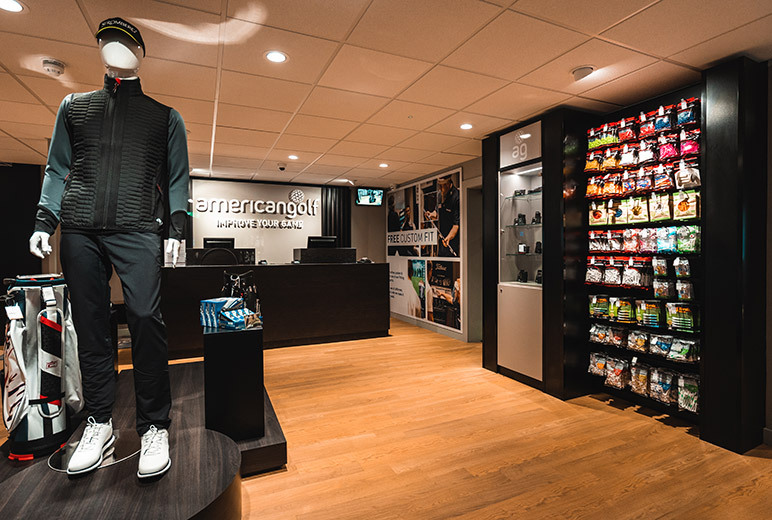 What makes the store different? 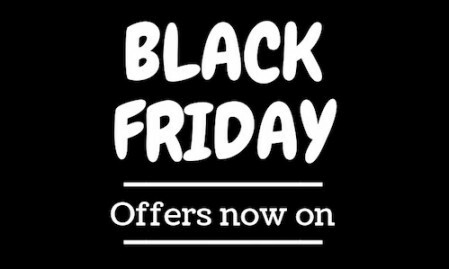 Any product available on the American Golf website is available for next working day delivery to the store or home within 5 working days when ordered in store for no delivery charge. 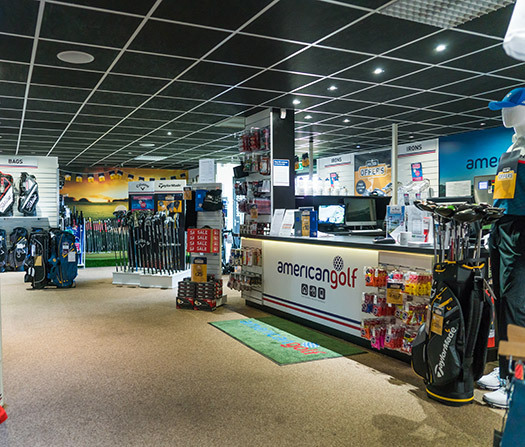 You can get an American Golf membership for free where you receive a £10 birthday voucher and 3 rounds of golf for free - ask in store for more details.